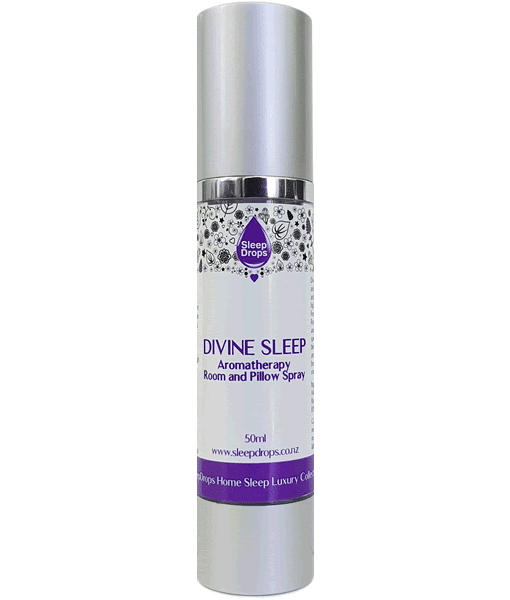 Divine Sleep Aromatherapy Room and Pillow Sleep Spray is a luxurious and relaxation inducing blend of the highest quality organic essential oils. Featuring a divine blend of Manuka, Roman Chamomile, Sweet Orange and Lavender oils. The sleep specialists at SleepDrops have blended this beautiful relaxing aroma to create a haven in your bedroom infused with peace, comfort, calm and tranquillity. Shake first, then spray the room or a light mist on pillows, sheets and blankets before bed to support an optimal calming environment for relaxation and to support a restful, deep sleep, naturally. After you spritz your pillow, lay your head down and breathe in through your nose for 5 seconds and out through your mouth slowly for 10 seconds. Ingredients: Organic essential oils of Manuka, Lavender, Sweet Orange & Roman Chamomile in a base of Ethanol & Organic Glycerine. 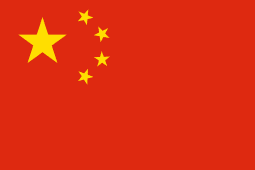 Caution: Do not ingest or spray near eyes and mouth. Keep out of reach of children. Always read the label. Use as directed.